Obscure Academic Work. Where to find that ? 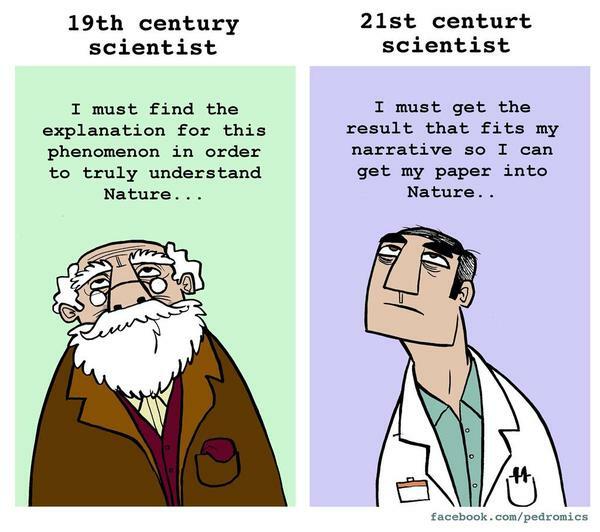 To many of us involved in academia/STM publishing, whilst amusing, this offering  from Pedromics  sadly paints a rather familiar and depressing picture. (I spotted this one last night). 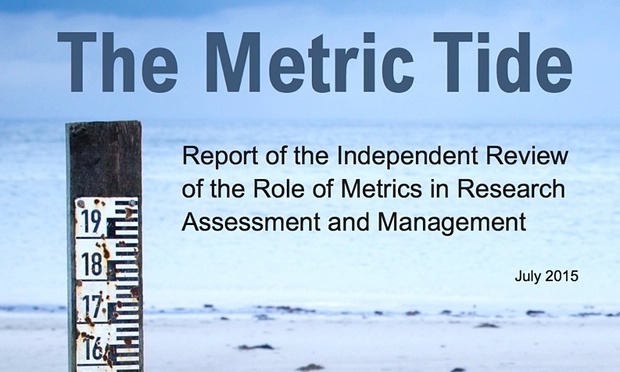 There are heaps of resources available to browse through in this genre, most recently, HEFCE’s “The Metric Tide” . I’m not unknown for sticking to “less heavy material” at least over the weekend. So off I trudged this morning looking to see if I could find anything that I hadn’t seen before on YouTube such as the likes of Scientific Peer Review, ca. 1945 indusieumgresium et al but couldn’t find much. This was not bad, but didn’t watch to the end . YMMV. Next, I thought I would turn to Twitter. Not much to find using the search of ‘science publishing parody’ . From memory, there have been loads of amusing hashtags to follow and no doubt, many more to follow but where to find them all, the writer is unaware of. A rather wildcard result having searched for ‘funny science publishing #’  Where else to look on social media. Ah yes, Storify . There are some classics there. Indeed, my most popular Storify thus far has been one of the rather popular of #AlternateScienceMetrics tweets at that time . 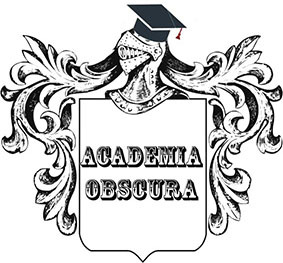 On my search for some form of collective online aggregated resource to such material, one was reminded of the Twitter account, Academia Obscura. One was aware of this as an entity on Twitter as referenced above, but not elsewhere on the next click of ones contraption. Crowdfunding for the book was opened on 29th June 2015 and I for one supported it immediately. You too can learn more and pledge yourself here. So go on, you know it makes sense. This entry was posted on July 13, 2015 at 12:00 am and is filed under Uncategorized. You can follow any responses to this entry through the RSS 2.0 feed. You can leave a response, or trackback from your own site. 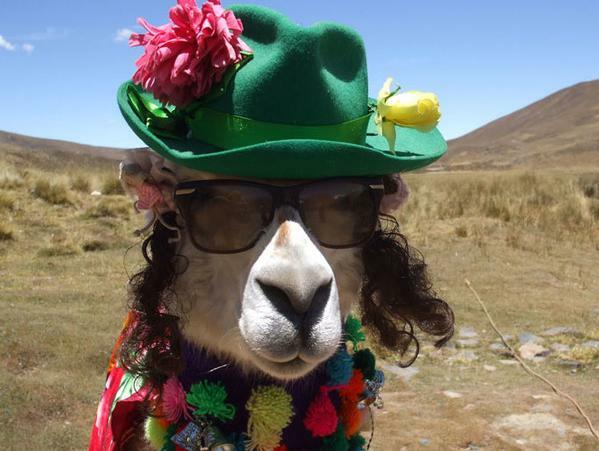 Could you please tell me who the owner of the picture of the lama with the green hat is? I am looking for copyright permission to use it. I could not resist commenting. Exceptionally werll written!